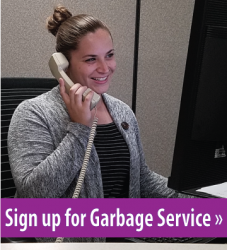 The new City of Saint Paul citywide garbage service launched on October 1, 2018. 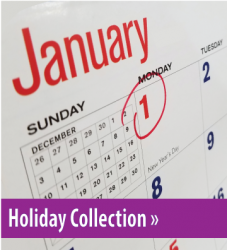 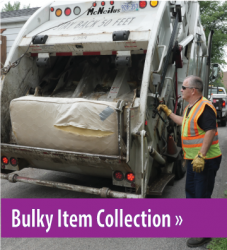 With this coordinated garbage collection system, each street/alley has one designated residential garbage hauler, with consistent prices and services. 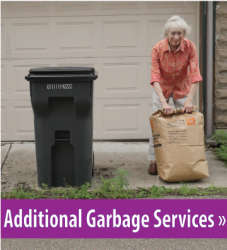 All Saint Paul residential properties with 1-4 units, including rentals and townhomes, must each have service and a garbage cart per unit. 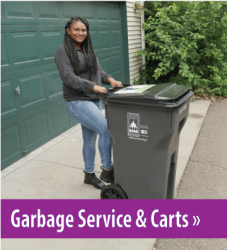 Having all residents participate helps Saint Paul meet our community’s overall waste reduction goals and improves the livability of our neighborhoods through reduced traffic, pollution, illegal dumping, and less wear and tear on our streets and alleys.